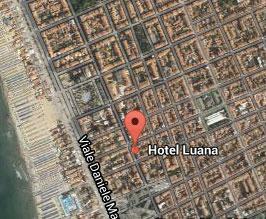 The Hotel Residence Luana is a family-run hotel situated just in the centre of Viareggio, only 200 mt far from the sea. With a brief walk you can easily reach every corner of the city, without miss out on the mix of relax, culture and fun that only the town of Viareggio is able to offer to its visitors. 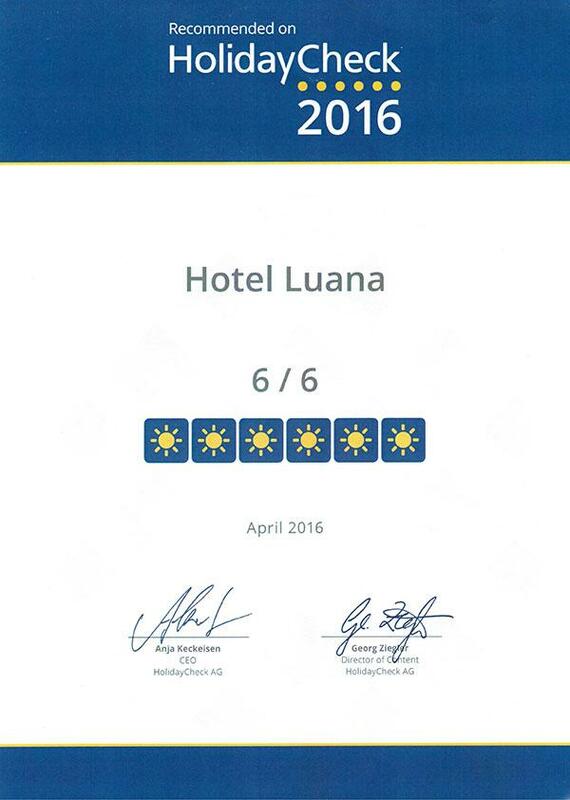 An excellent work of renovation has turned our structure into a modern and comfortable building aimed to guarantee a real high-quality stay to our visitors. 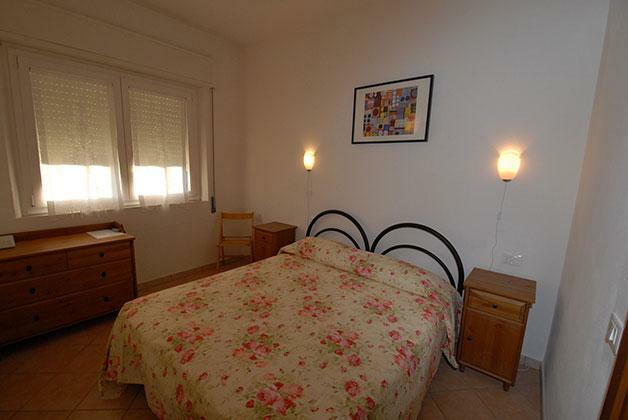 Rooms and apartments are noiseless and well equipped so as to give every type of comfort to our guests. The small and private environment and the efficient service aimed to satisfy any kind of visitor's need will make your stay pleasant and satisfactory. 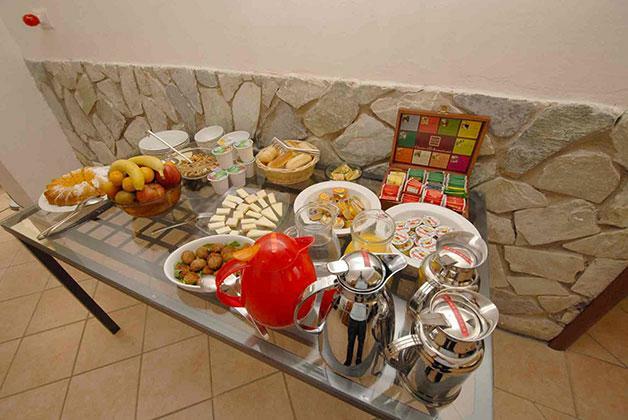 You will find air-conditioning, TV, telephone and strong-box in every room and a rich and fresh Italian breakfast everyday. 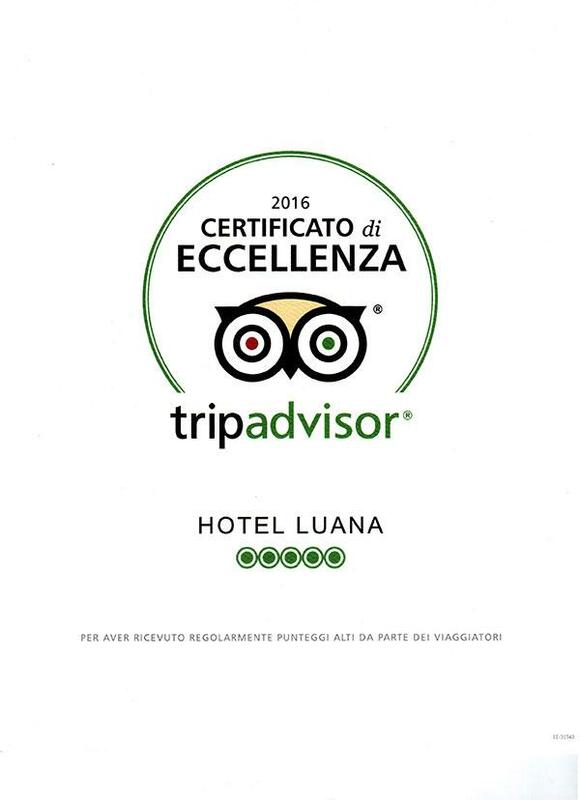 This is only a small part of the advantages resulting from choosing the Hotel Luana for your permanence in Versilia. 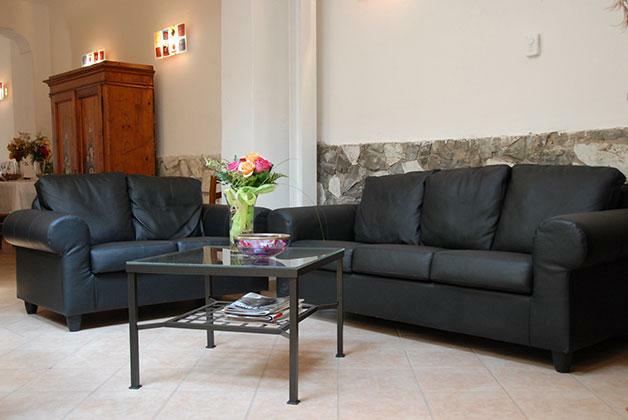 The hotel is only 1 km far from Viareggio's railway station and it is very well connected to the whole city thanks to an efficient public transportation network. 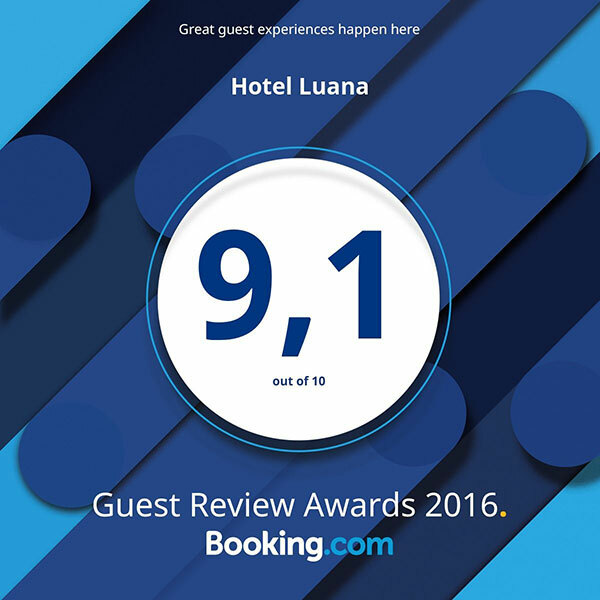 From Viareggio you can easily reach some of the most beautiful towns in Tuscany such as Pisa, Lucca, Florence and Siena, therefore Htel Luana is the ideal destination for people who want to experience a holiday rich of culture, relax and fun. 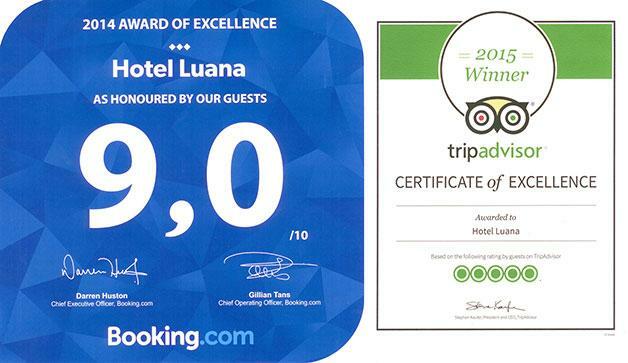 Our hotel is open during all the year.